If you are looking to slow down and relax for a bit, we have you covered. 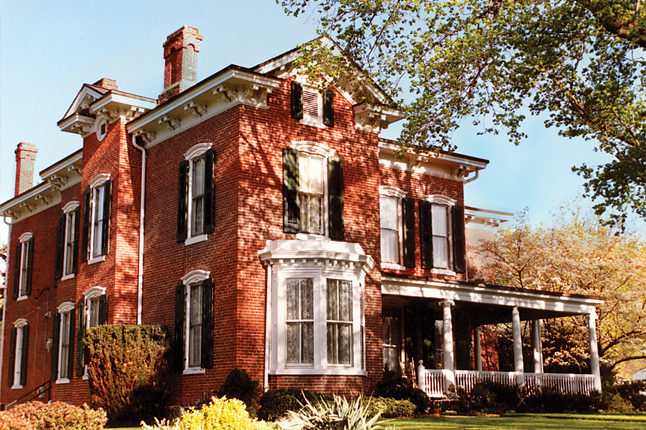 From history to elegance, Bedford County hosts several Bed and Breakfasts that may suite your needs. Come and let us pamper you in our newly restored 1875 Victorian Home. Relax in the wicker rockers in our broad wrap-around veranda and partake of our complimentary refreshments. Join the other guests for a full morning breakfast. Rest well in one of our three guest rooms that have everything for your comfort and convenience, including queen beds, elegantly tiled private baths, luxurious linens, A/C and TV. We're located in the Historic District, 3 blocks from downtown shops and restaurants. 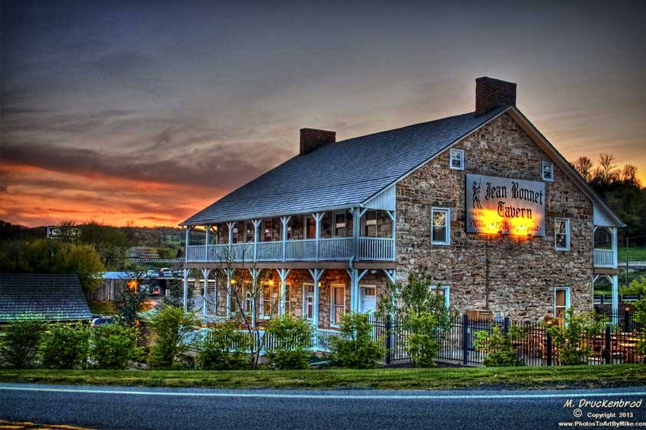 Enjoy a comforting stay at our bed and breakfast styled inn, right in the heart of Downtown Bedford. 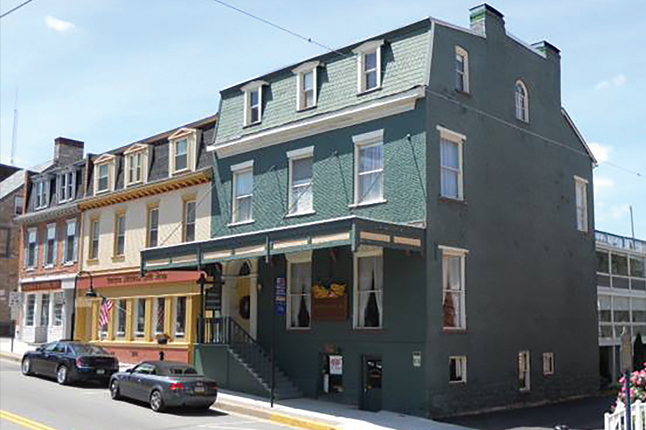 The Golden Eagle Inn offers overnight guests cozy accommodations that includes a complimentary gourmet breakfast and discounts on dining in our Restaurant and downstairs Pub - all right in the center of downtown. 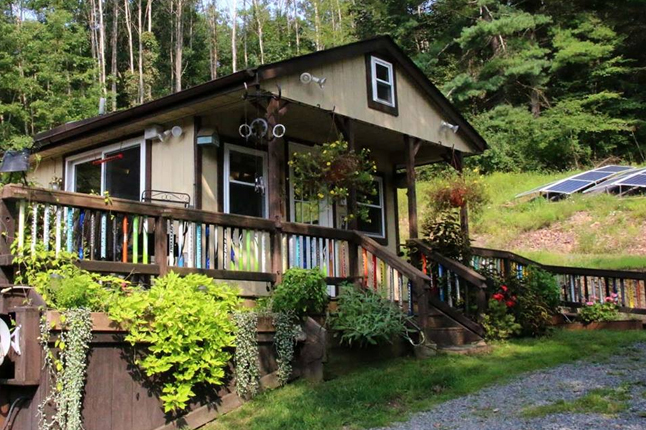 All accommodations include a private bathroom with shower, wifi and central air. Join us for a restful stay in one of our quaint guest rooms, each with its own private bath. In the morning, we serve a hearty country breakfast. Spend the day with a good book in the shade of our upper porch balcony, or set out to explore historic Bedford. Enjoy lunch on our deck or dinner beside the fire in 0ur restaurant. Meet friends in the Tavern. Life is good at the Jean Bonnet! 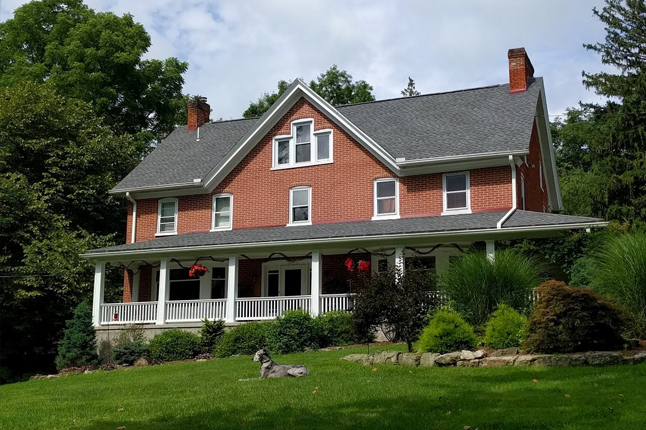 Enjoy our quintessential property complete with historic farmhouse, rambling stream, 1886 covered bridge and barn turned event venue, all within walking distance to Shawnee State Park. Woodhaven has three guest rooms boasting ensuite bathrooms, climate control and WiFi, a welcoming guest sitting room and dining room. Located only 15 minutes from historic downtown Bedford, Woodhaven is just the escape you've been looking for!